Outstanding handling performance on dry and wet roads. 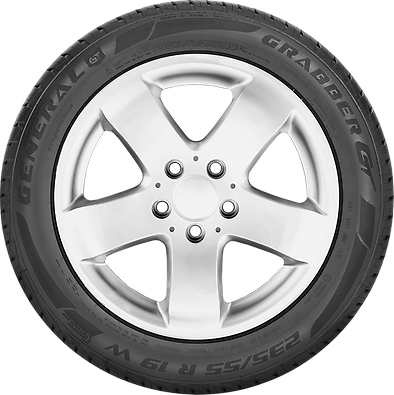 The Grabber GT has a high degree of rigidity and a well-balanced tread structure. This ensures excellent handling on dry and wet roads. High driving comfort due to reduced noise level. The robust tread minimises wear. 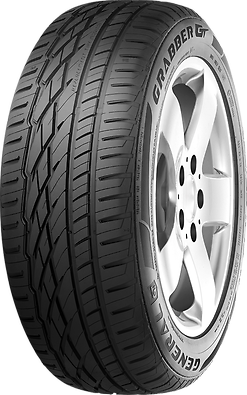 Throughout the service life of the tyre it provides a comfortable ride and the noise level is low. 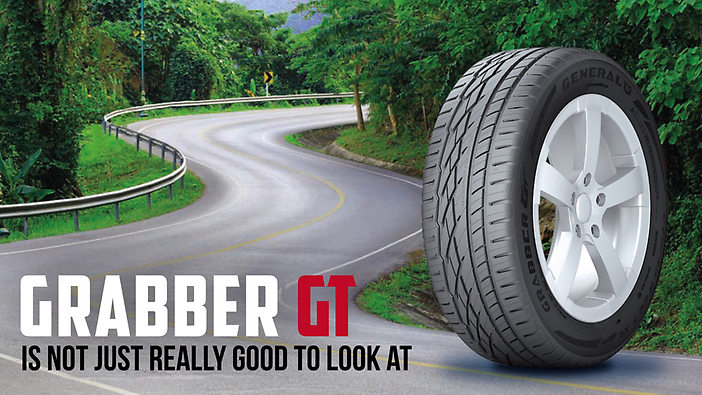 A lot of gripping edges provide a very high level of safety because of excellent grip in the wet even when braking. VAI - Visual Alignment Indicator signals uneven wear. 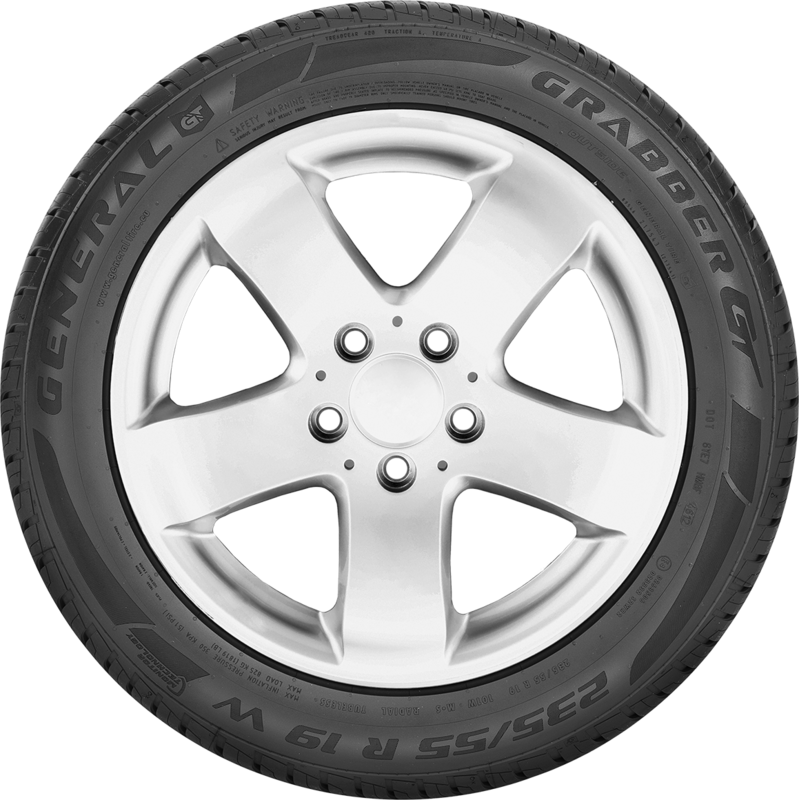 If the tread wears unevenly over the first 1,000 kilometres the Visual Alignment Indicator technology (VAI) signals this to the driver. 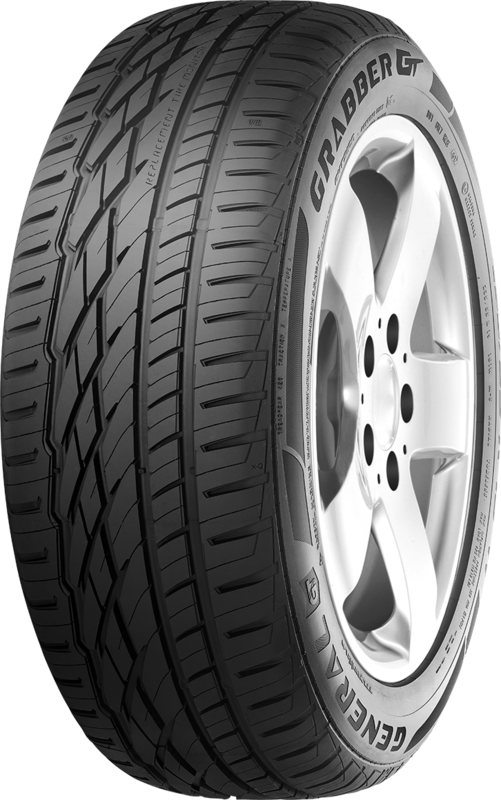 This can significantly extend the service life of the tyre if corrective action is taken. RTM - Replacement Tyre Monitor for greater safety. RTM technology informs the driver in good time when a tyre change is due, which increases safety.